Birthday card, no date. Front cover is a Paul Klee painting. 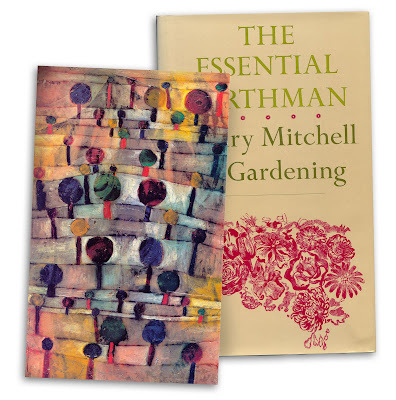 Found in "The Essential Earthman: Henry Mitchell on Gardening." Published by Indiana University Press, 1981. 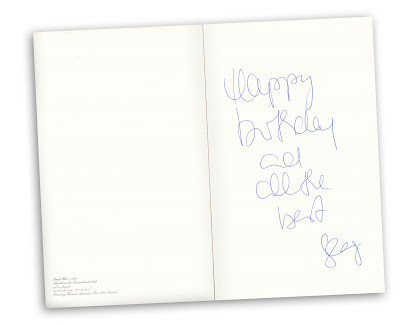 The signature could be "Jay".